Walking around with bad breath is something that’s not only detrimental to your health but also a nuisance to those around you. One of the most common causes of bad breath is the buildup of germs and bacteria inside your mouth. When it is not cleaned regularly, over time a condition known as halitosis or persistent bad breath ensues. This oral condition is something everyone can do without, as it is particularly a nuisance to people you regularly come into contact with. 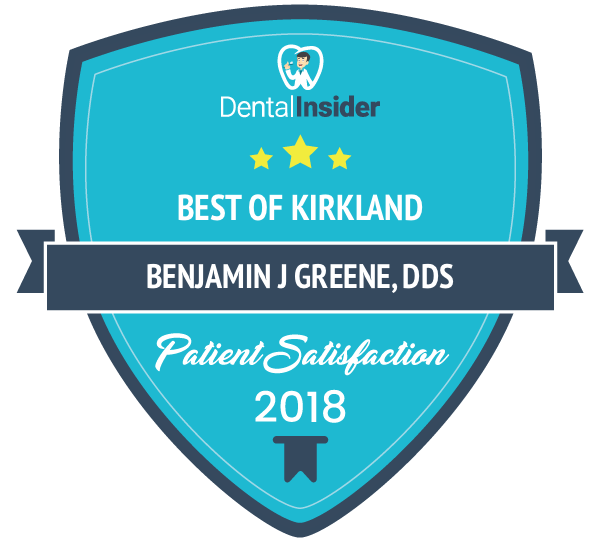 Dr. Benjamin Greene and Dr. Jonathan Everett at Kirkland Family Dentistry have been providing dental services in Kirkland, Washington for a better part of 25 years and are staunch supporters of effectively eliminating the causes of halitosis rather than aiming to cure them. Speaking of what causes bad breath, you might actually find some of them surprising. This particular cause may not be very surprising, though, as not brushing your teeth even for a day can send people scurrying in the opposite direction when they see you. 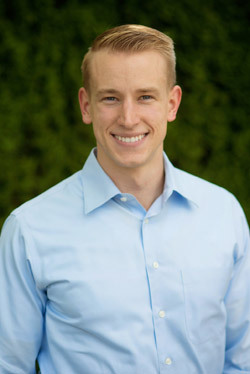 Experts at Kirkland Family Dentistry emphasize how this is a leading factor of halitosis. One the most common causes of bad breath is food buildup in your mouth. Whenever you eat, tiny particles of food can stick to your teeth and sometimes become lodged between them. This can cause bacteria to build up inside your mouth and emit an unpleasant odor. Now you know why your coworkers make that face when you greet them in the morning. Brushing and flossing after every meal helps remove these food particles, thus preventing the bacteria buildup that often leads to bad breath. Even if you cannot brush your teeth right after every meal, drinking water should help clear away leftover food particles. This will result in less bacteria buildup, in turn preventing bad breath from occurring. It is better to drink water after meals rather than sugary drinks, as sugar exacerbates the buildup of bacteria. Alcoholics are some of the most common people to suffer from bad breath, including a number of health problems which adversely affects their digestive systems. When alcohol is consumed, it passes directly into the bloodstream through the small intestine and lining of your stomach. This route bypasses the standard digestive process, which means any harmful substances you’re ingesting are not broken down properly along the digestive chain. This harms your internal organs including the esophagus, which also causes bad breath. Alcohol causes excessive retching and burping, which lead to a reflux of acids and chemicals from inside your body that find their way to your mouth. So alcohol is one of the leading sources of bad breath, which is particularly common in the U.S.
Saliva is a naturally occurring substance in our body that keeps the mouth, esophagus and digestive tract clean. Think of it as engine oil for your mouth and digestive system. Breaking your fast in the morning regenerates saliva so that the digestive system can continue to do its job. Skipping breakfast brings this entire process to a halt, introducing certain compounds in your mouth that not only lead to dryness but also bad breath.